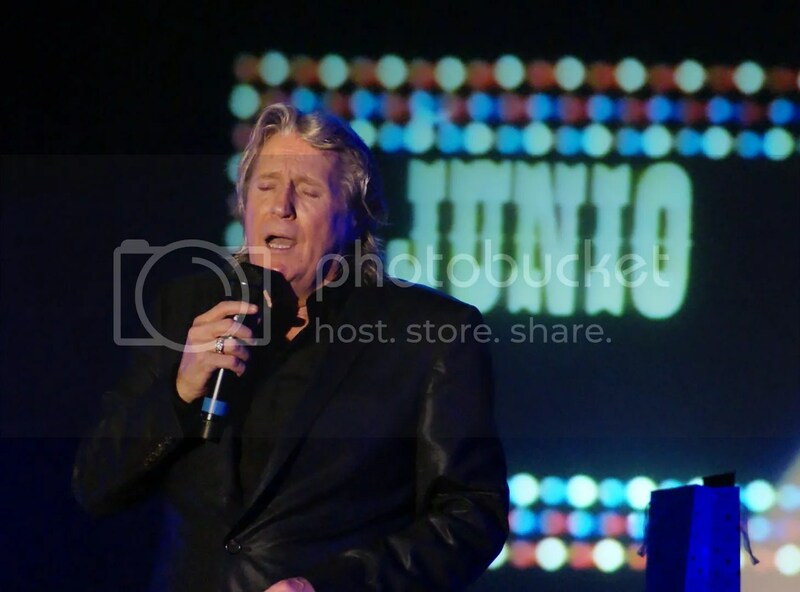 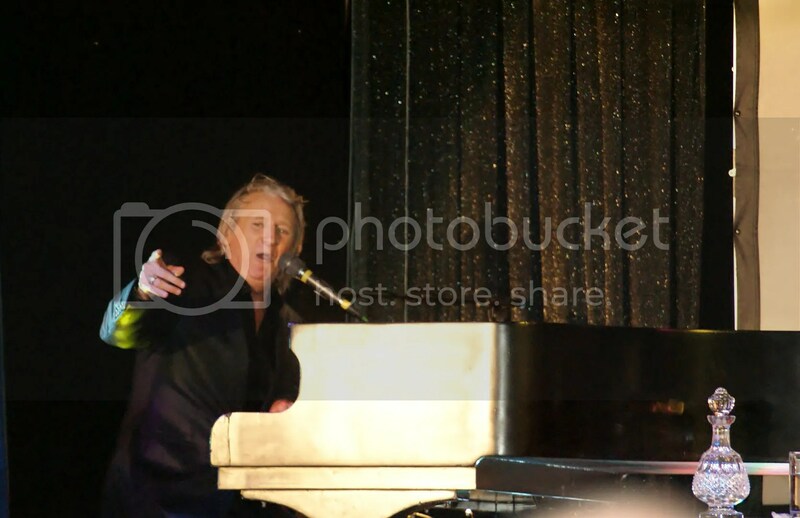 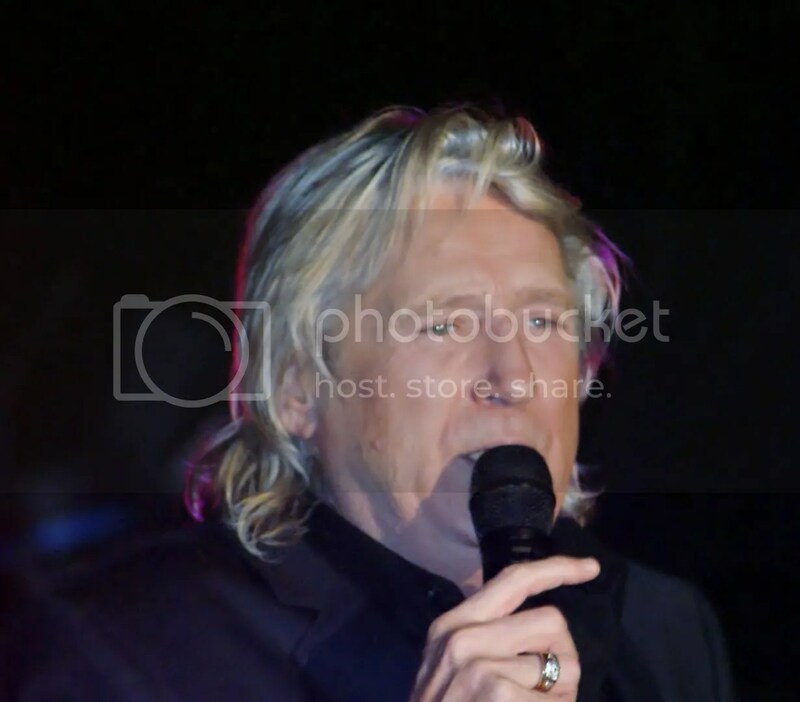 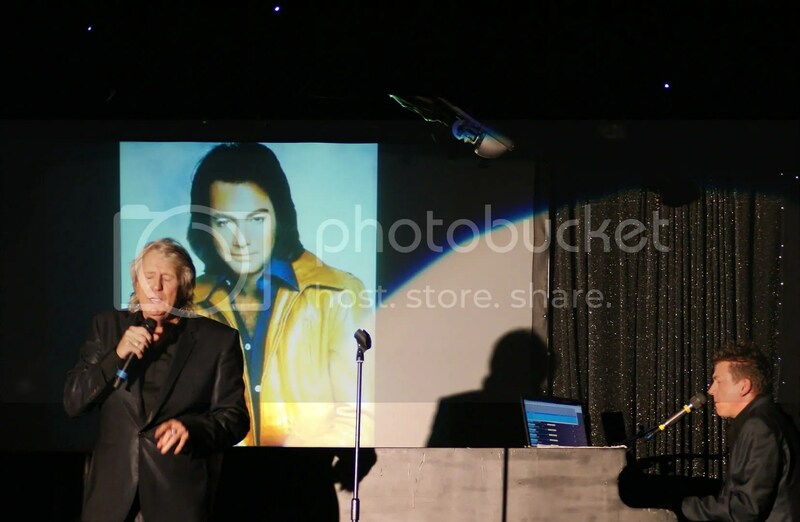 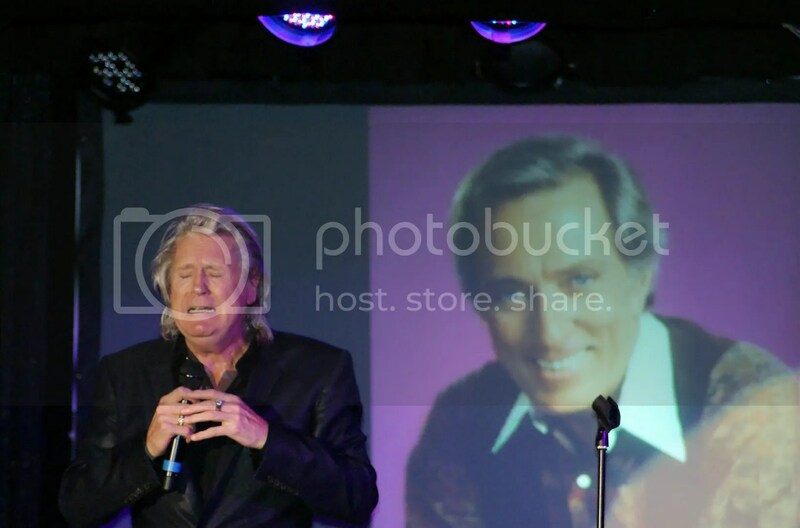 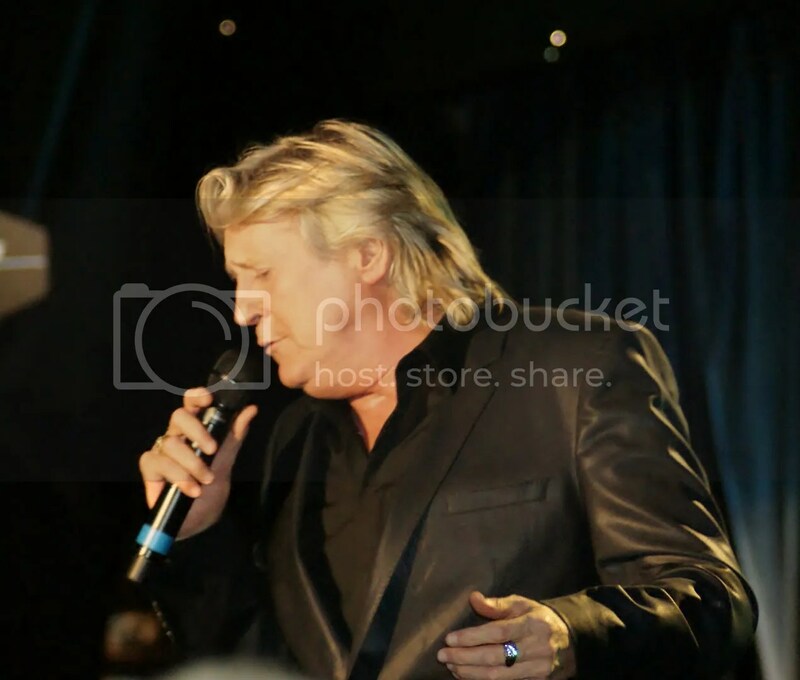 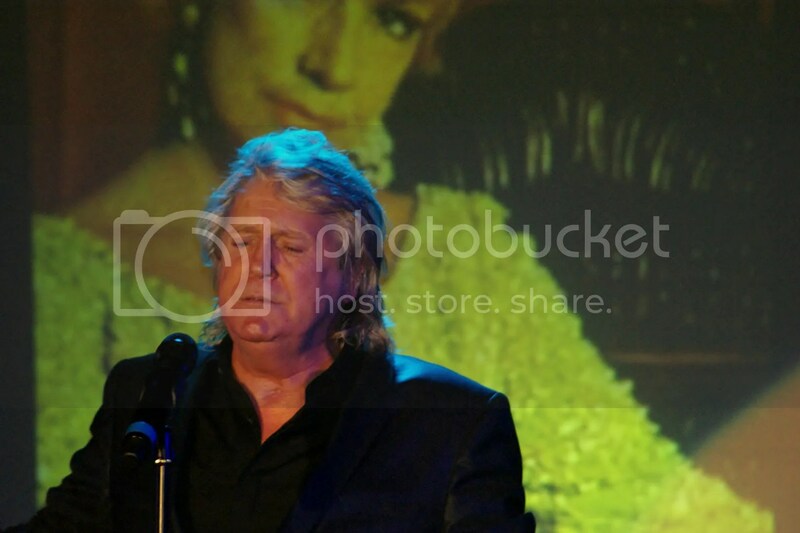 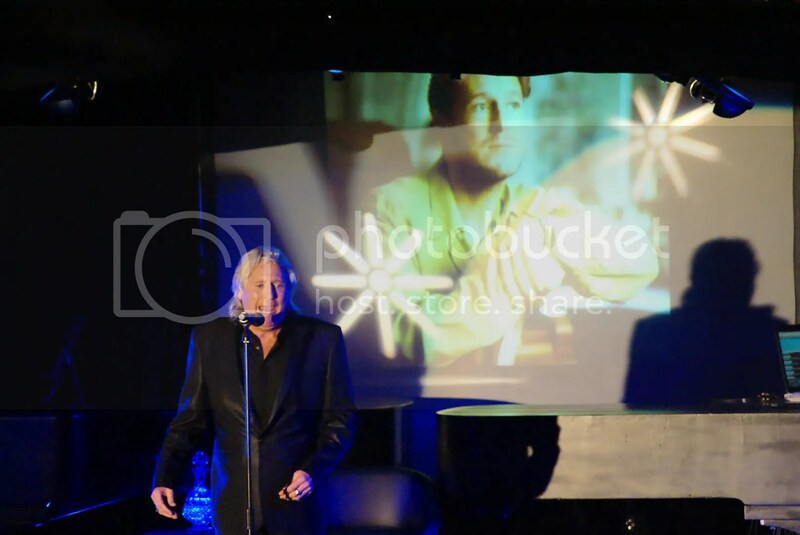 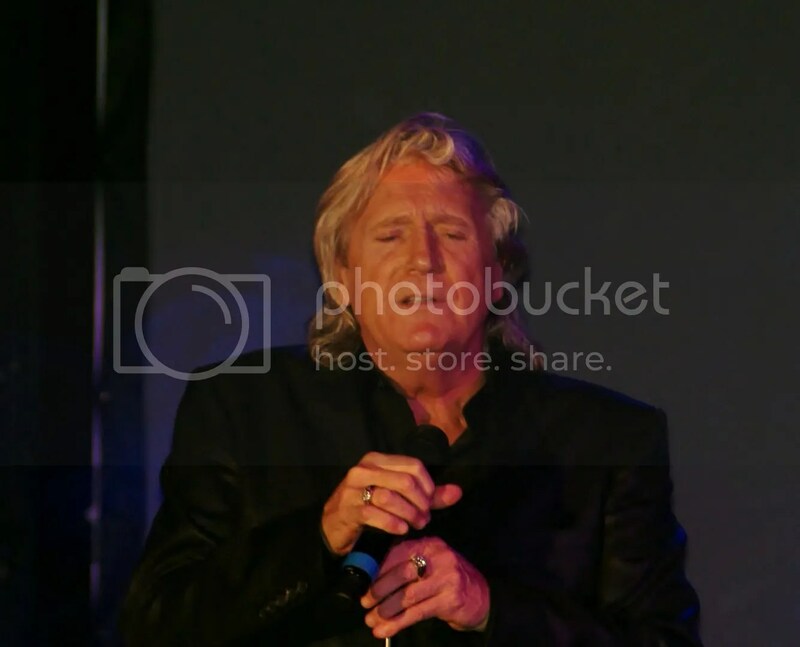 Joe Longthorne returned to Blackpool to play a very special one off show. 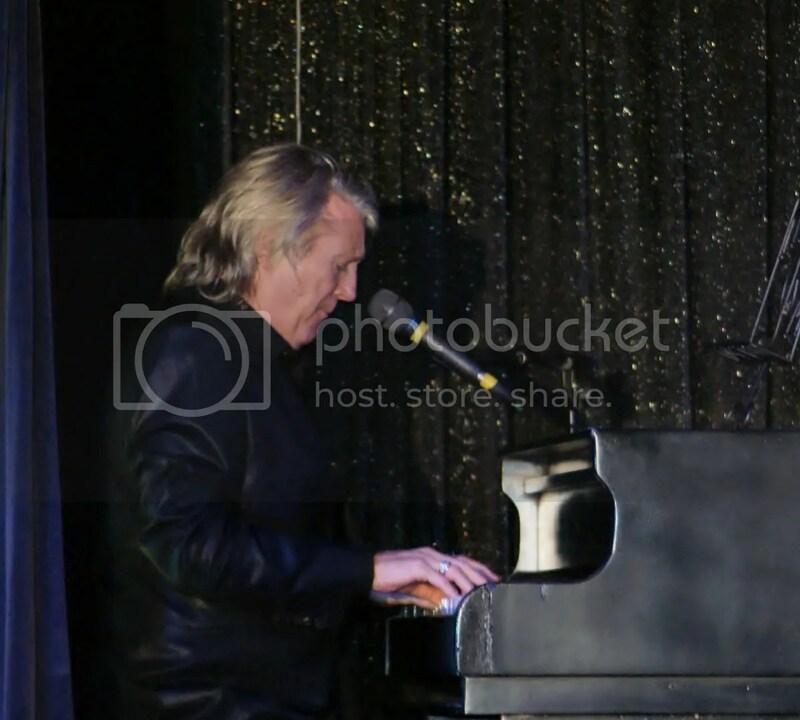 Leye D Johns a good friend of Joe and who has been touring with him, asked him to play at the Layton Institute on Tuesday evening.. 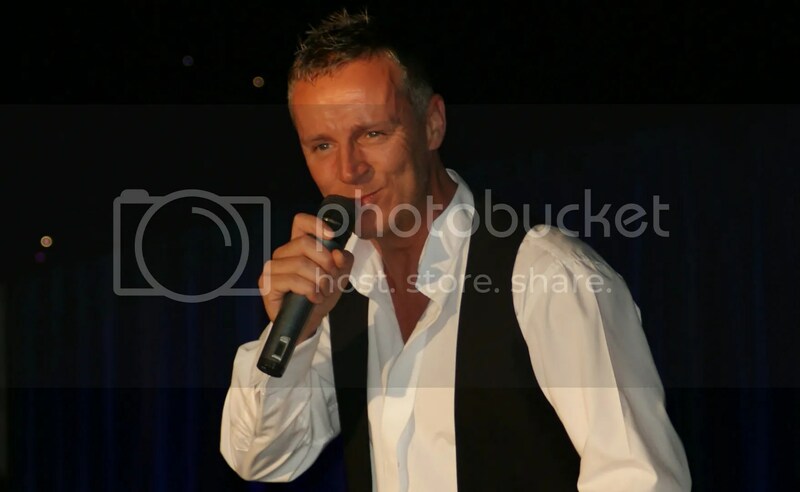 I believe his career took off whilst playing the Institute 33 years ago as he was performing with his Father and the call from London Weekend Television came through..
For the younger readers of Live In Blackpool that think that X Factor is the ultimate in vocal entertainment..Joe would leave them standing..an amazing vocalist and impressionist that had his audience eating out of his hand..
You cant help but admire a Man who has successfully beaten cancer a few times and still takes to the stage and gives everything.. 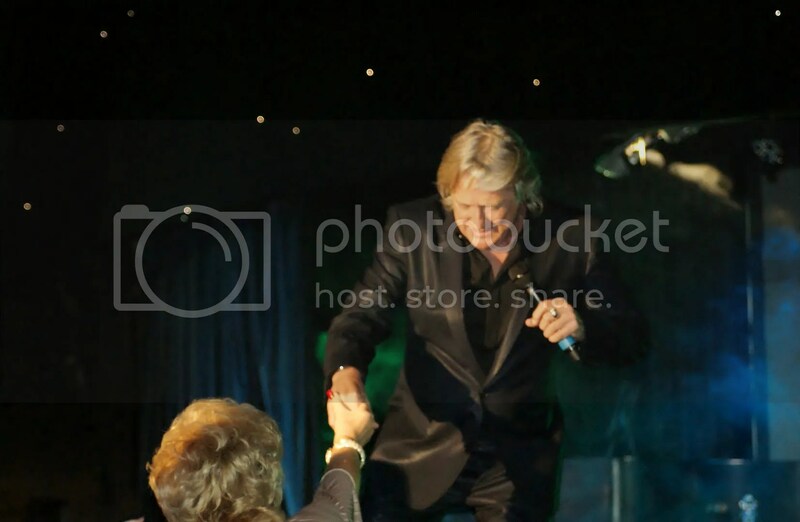 I did a bit of research about Joe to go with my report..
Joe Longthorne was born into a show business family; his parents were both travelling show people. 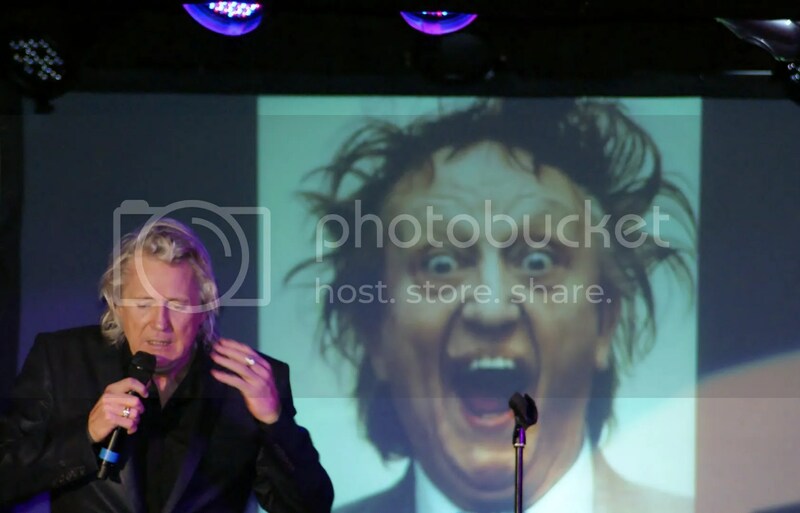 When he was six, he came first in a talent show and his prize was a toy motor car. 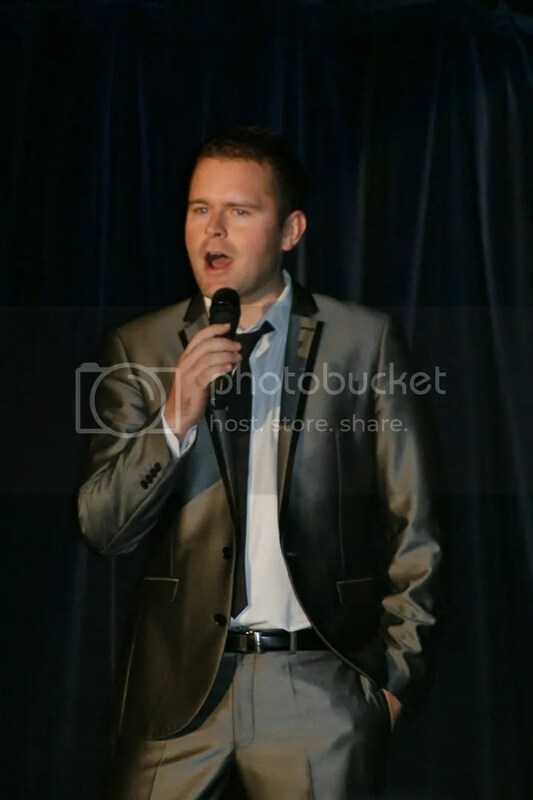 At fourteen he landed a part in Yorkshire Television’s series Junior Showtime, and remained with the show for over two years. 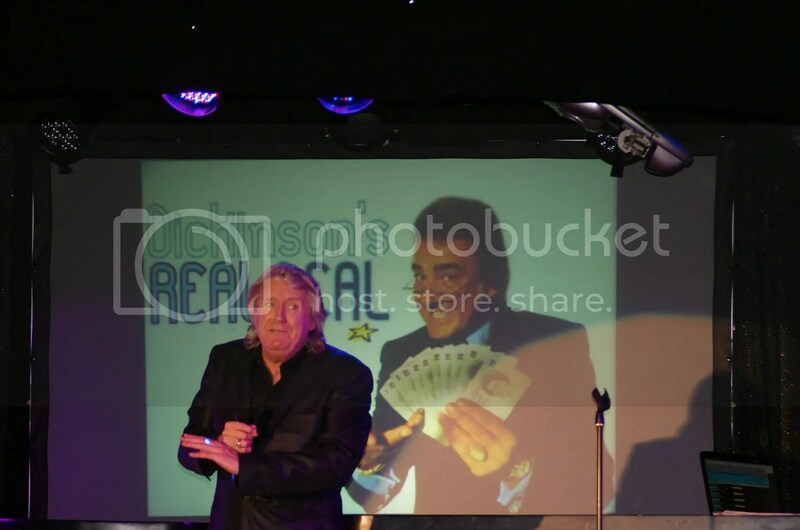 He then turned professional and earned a living in Northern working men’s clubs. 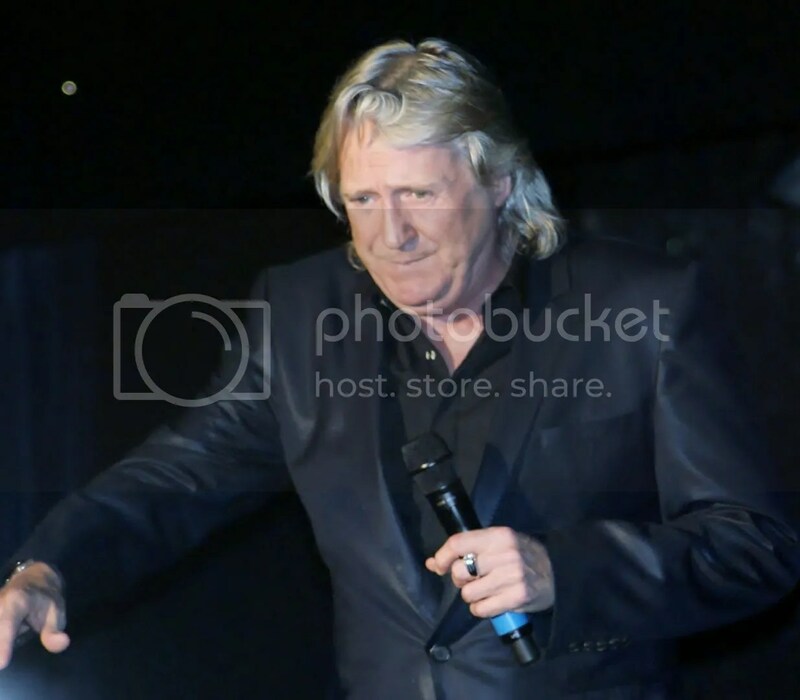 It was through the London Weekend Television series Search For a Star in 1981 that Joe Longthorne was first launched onto the British televiewing public as a singer and impressionist, and his success on the show led to appearances at the London Palladium and a month long season at London’s Talk of the Town. 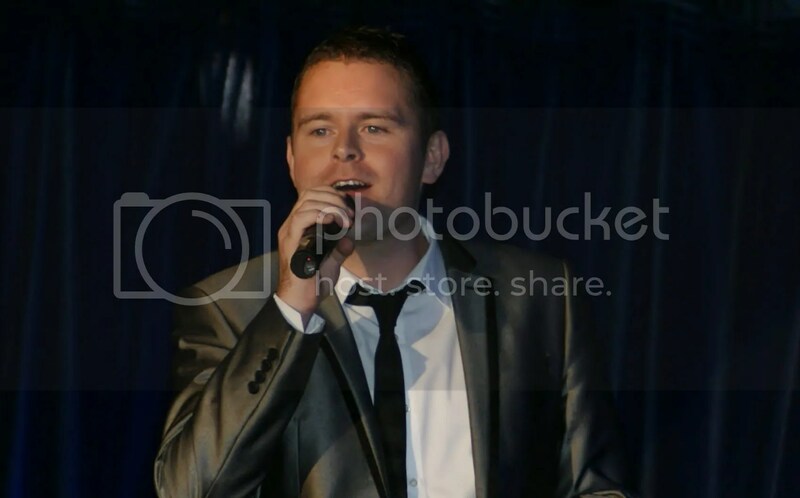 The following year Longthorne received the Variety Club’s award for most promising artiste. 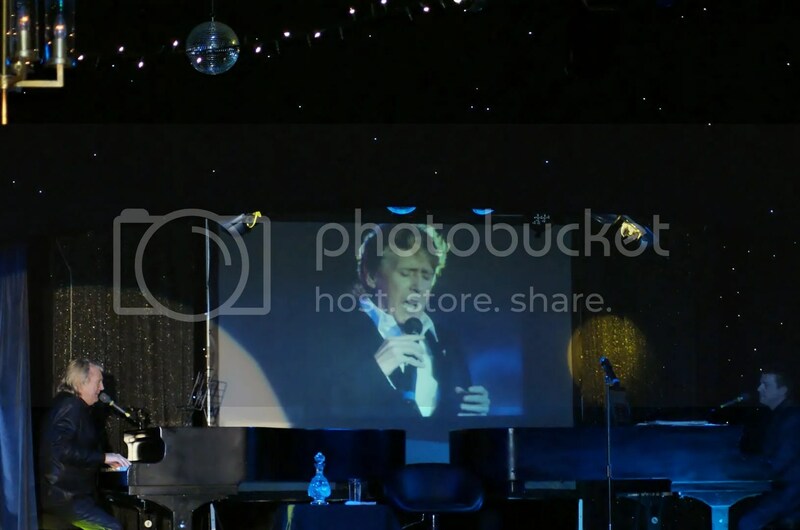 In 1985 he was invited to headline a season at the Drury Lane Theatre in Chicago, Illinois. 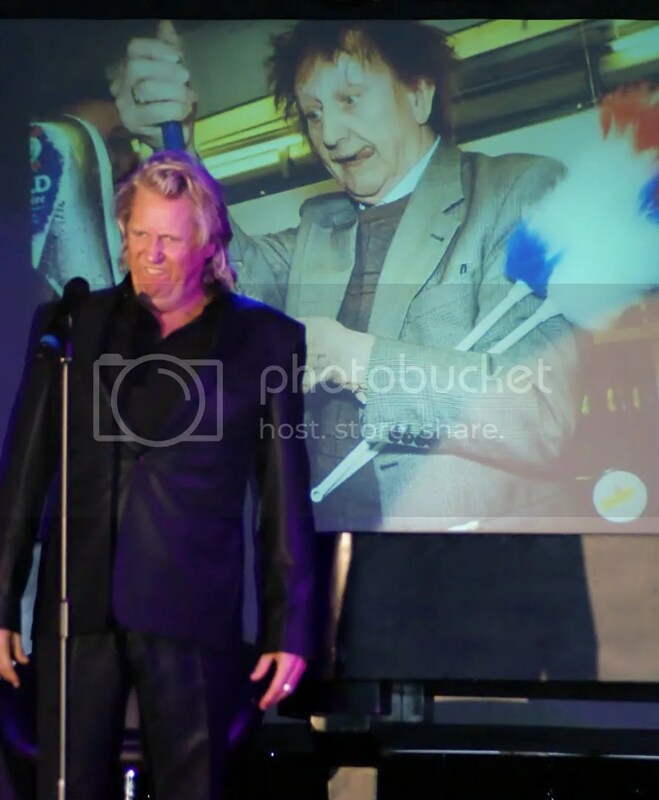 He made a further breakthrough on British television in 1987, starring in Live From The Palladium and Des O’Connor Tonight. 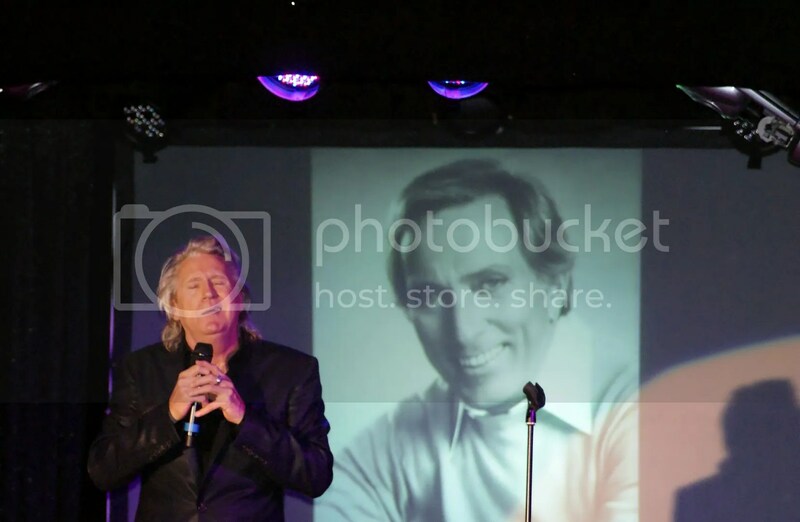 Longthorne also released three platinum albums for Telstar, The Joe Longthorne Songbook, Especially For You and The Joe Longthorne Christmas Album. 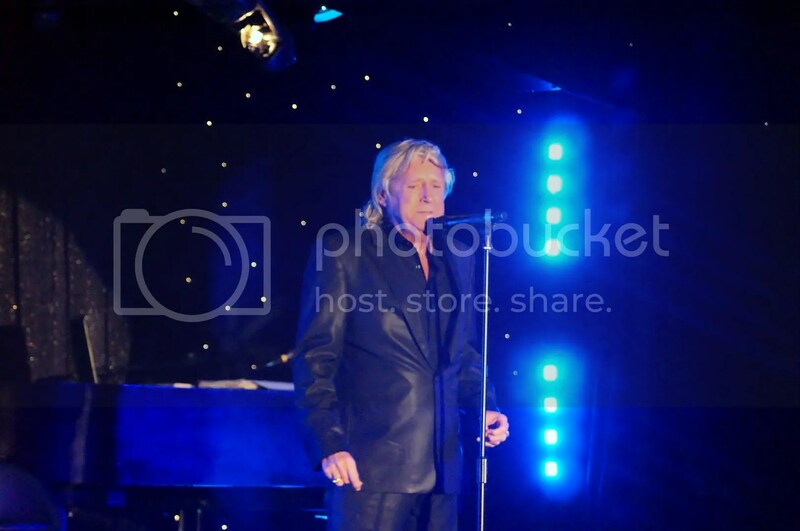 It was around the time of his appearance at the Royal Variety Performance in 1989, that he was diagnosed with lymphoma. 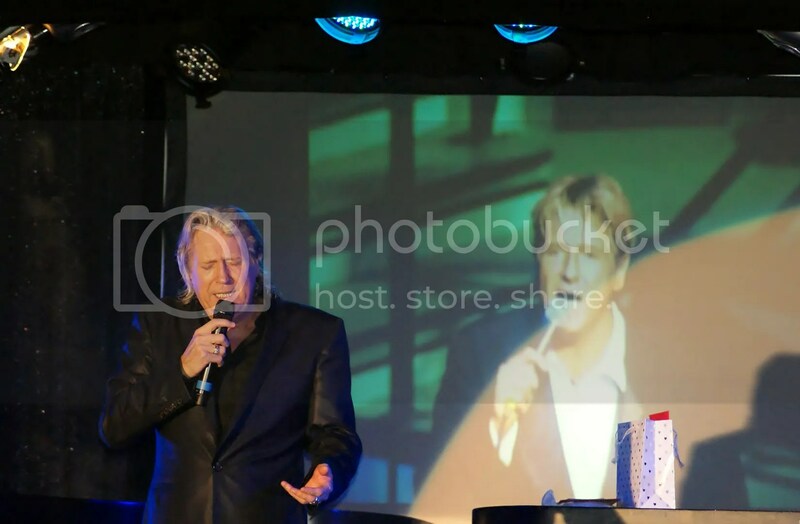 After responding to treatment, Joe Longthorne embarked on a tour of Australia. 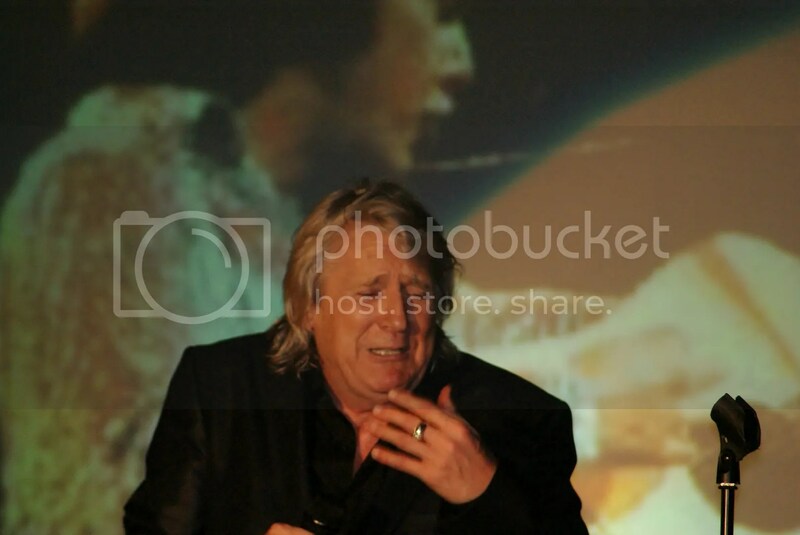 and appeared on The Mike Walsh Show. 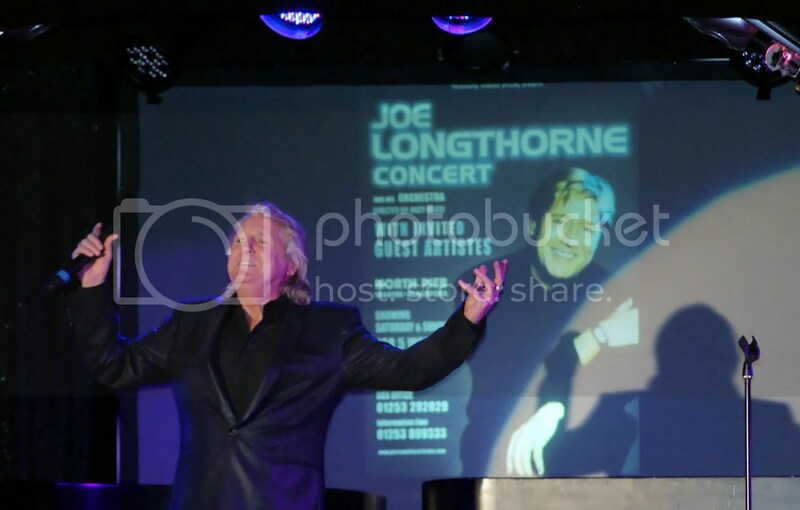 Joe Longthorne continued performing into the early 1990s with sell-out performances at the Royal Albert Hall, the Sydney Opera House and the London Palladium. 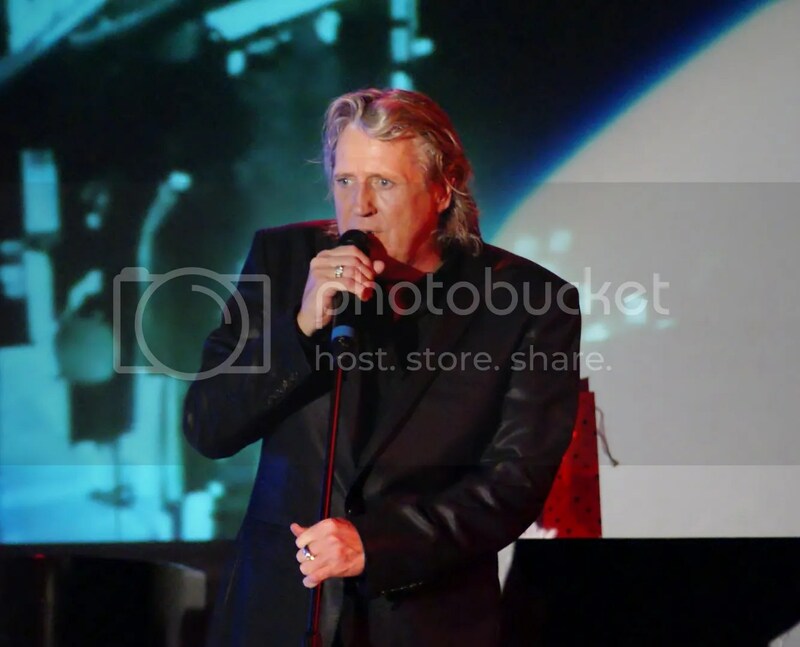 His music videos Live In Concert and A Man and His Music were steady sellers in the 1990s. 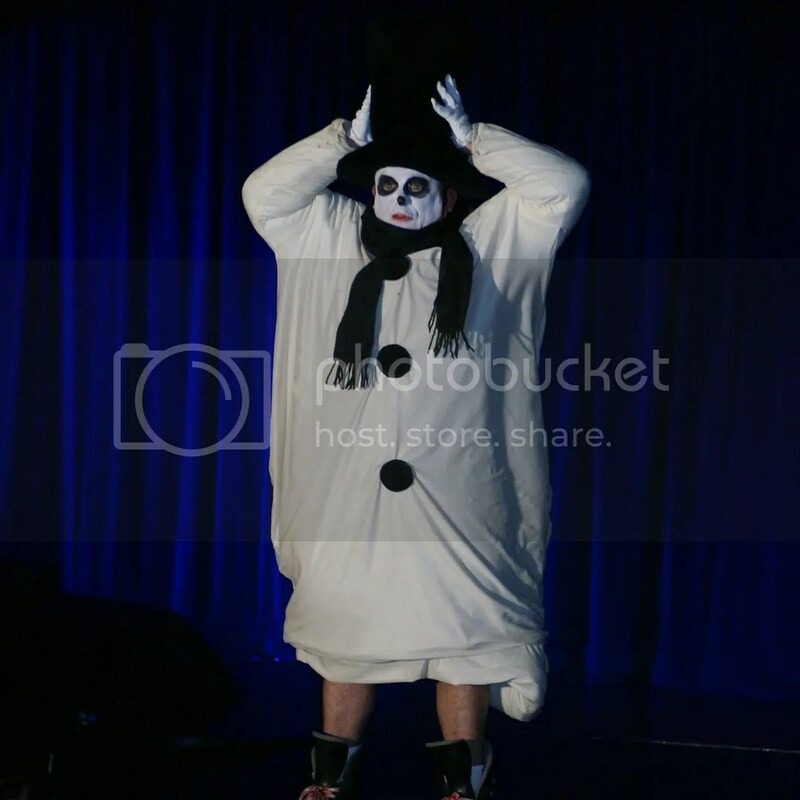 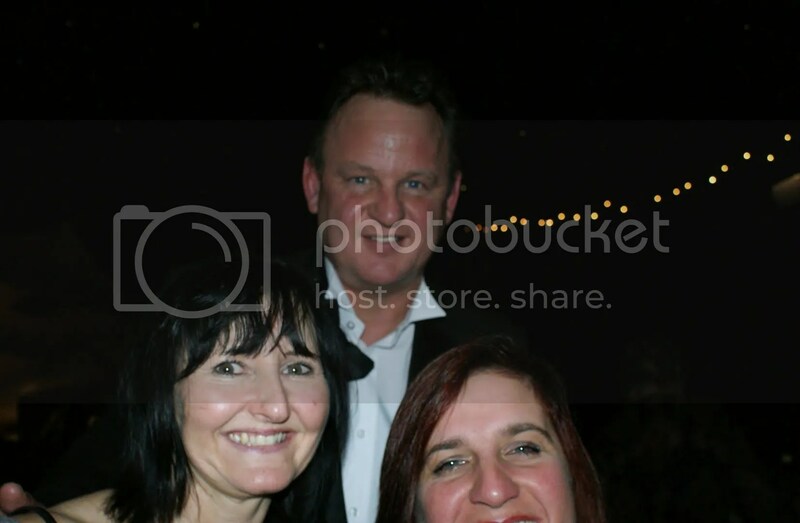 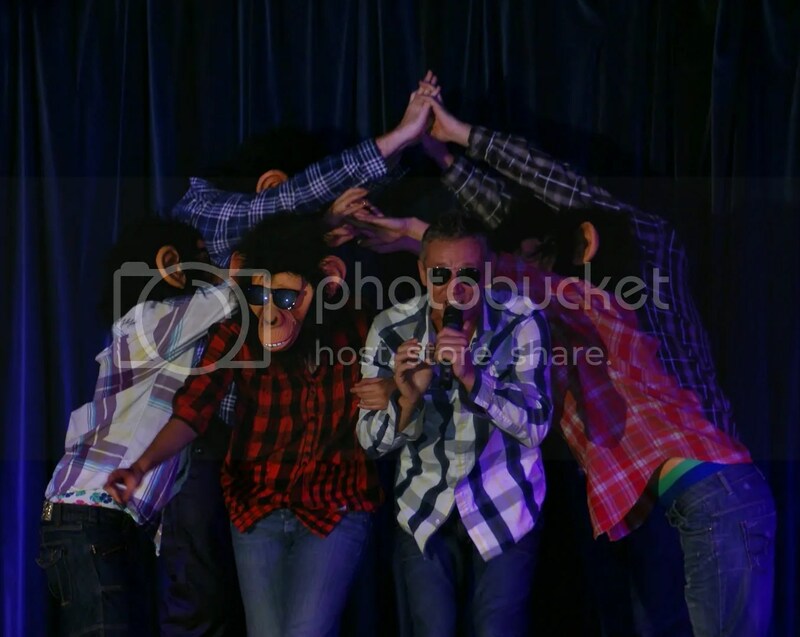 His illness degenerated into leukaemia, and he underwent a bone marrow transplant. 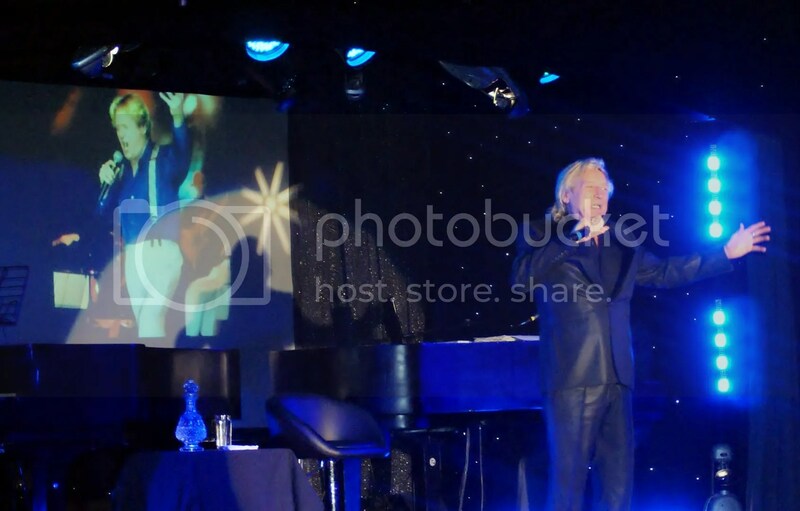 In 2006, Longthorne performed again at the London Palladium, and in 2007 the Variety Club awarded him their Lifetime Achievement Award, which placed him amongst past recipients such as Frank Sinatra, Judy Garland and Ella Fitzgerald. 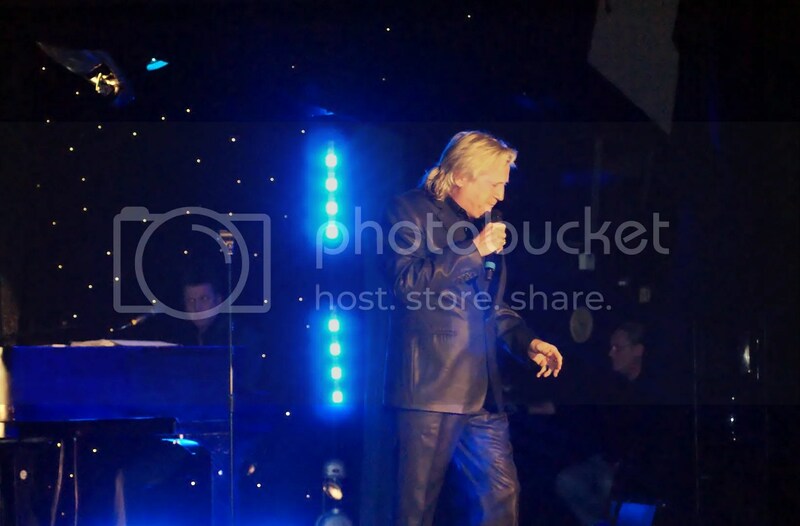 In August 2009,Joe Longthorne appeared in a tribute show to Don Black, at the London Palladium. 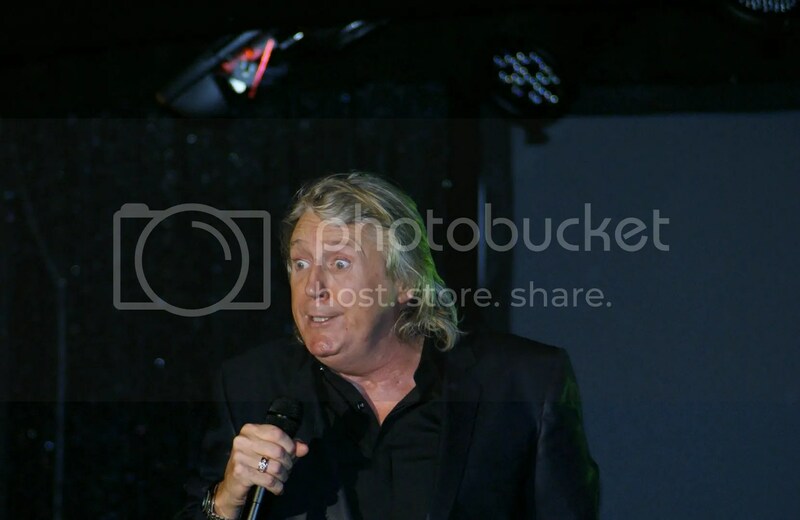 He currently lives in his adopted hometown of Blackpool. 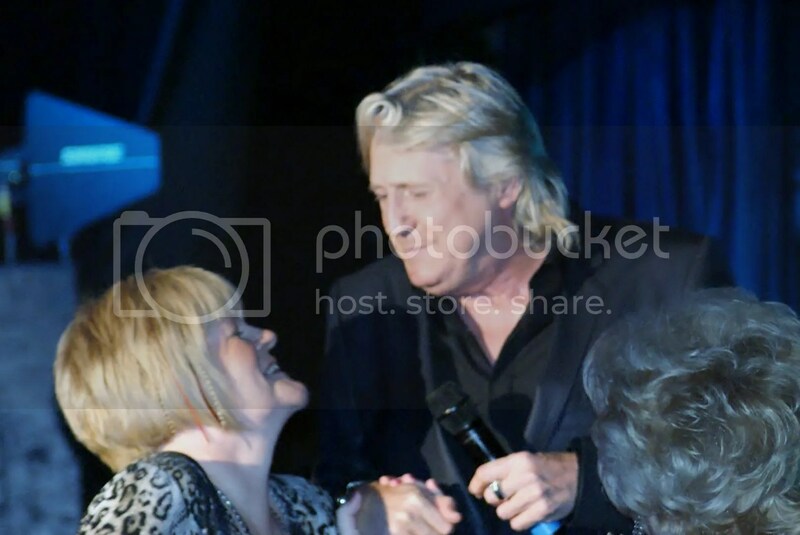 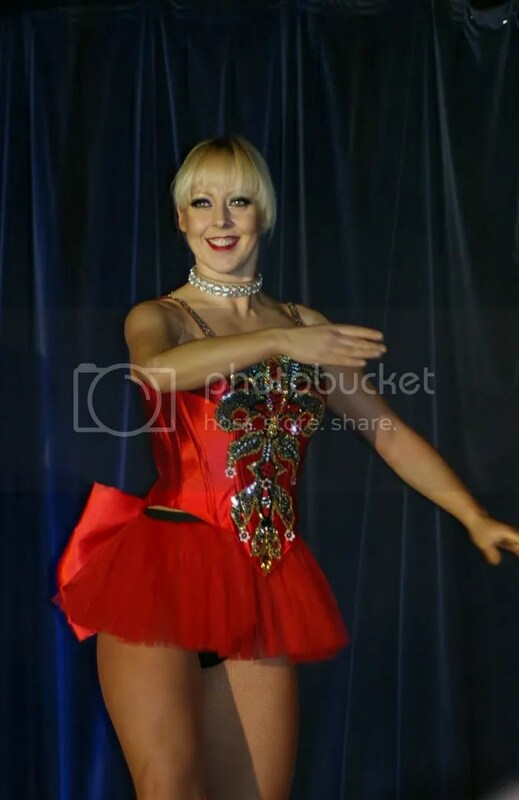 Well the wonderful evening started with Leye D Johns and his amazing cast performing parts of their Christmas show..
Leye is so funny..I could watch him every night..
End of the first half and the tension mounts as people await the performance of Joe Longthorne..
Debs came to say hello.. 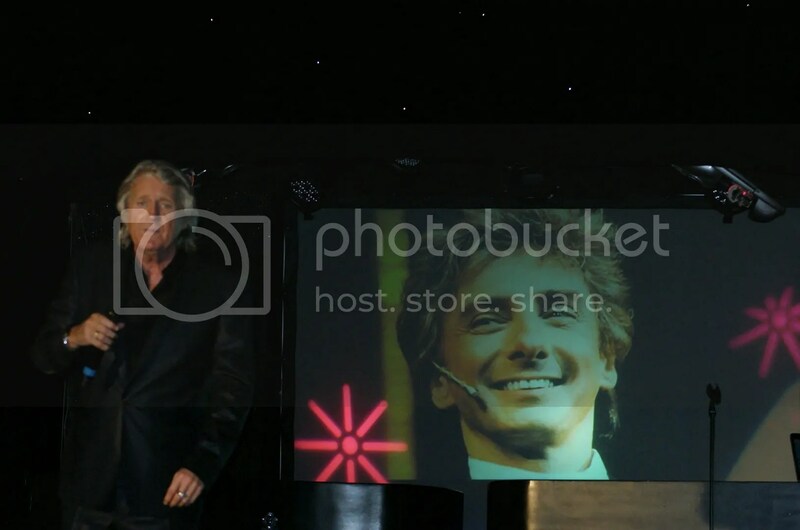 The adulation that this Man receives from his audience is quite remarkable, and fully deserved..
During his show Joe does the most amazing impressions of singers..
Joe also partakes in a bit of comedy in his show, he told a story about a recent trip to Amsterdam and him buying some ‘special fairy cakes’.. and his minge vase that had a crack in it made me spit my drink out as it was so funny..
Joe is also an accomplished pianist..
As I mentioned, Joe does a bit of humour in his show.. 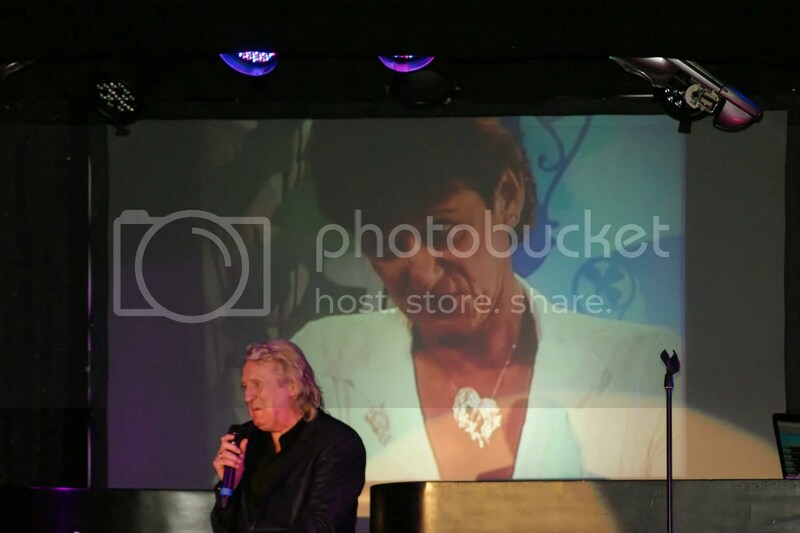 He was really funny when he did a bit on David Dickinson and that camp French antique dealer that wears all the bling.. 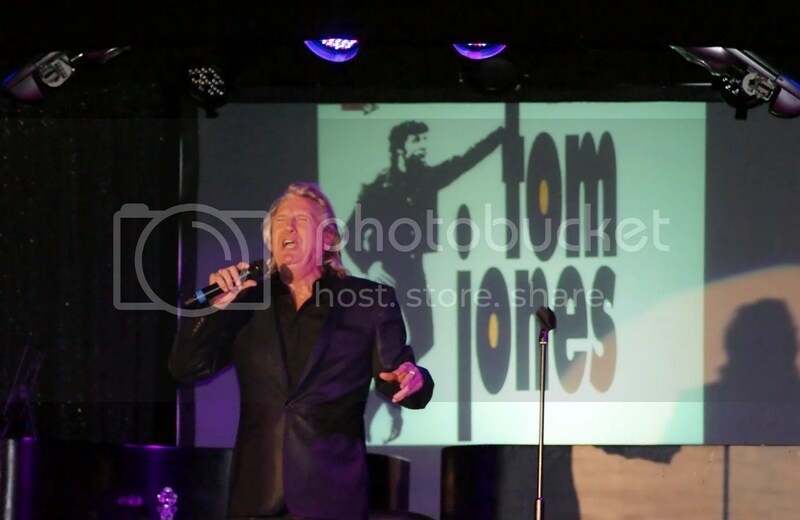 Copyright and image rights to Live In Blackpool, Peter Mowbray, Martin Heywood, Joe Longthorne & Leye D Johns..